Everywhere I go at camp I always carry a small pocket size spiral notebook and a pen. 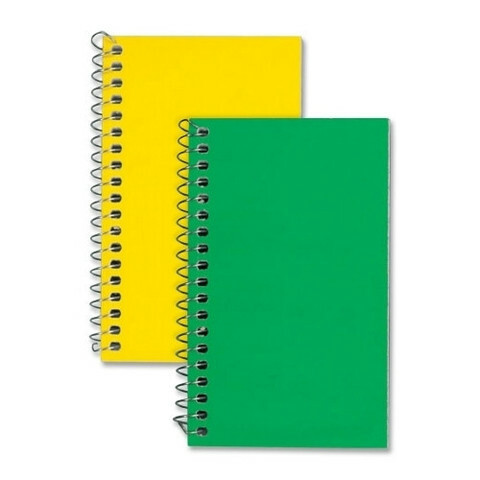 I've found these notebooks to be one of the most important tools I have as a camp director. As I interact with campers and staff, observe programs and use the camp's equipment and facilities I find myself constantly noticing things. Great things I see or hear counselors doing. Areas where I see staff members could improve. New and improved program ideas. Facility issues that need attention. Everything I notice goes into the notebook before I forget it. At least once a day I review my notes and take action. I find a moment to tell a counselor they did a good job. I talk with our leadership team about a counselor issue I saw. I tell our maintenance folks about a facility problem. During staff training I let staff know I take notes to help keep track of both the great things happening at camp and areas we need to work on. They come to expect and eventually ignore my note taking (and of other leadership team members who find it helpful.) Over the course of the summer I go through several notebooks that become beaten and battered. These invaluable tools record the story of camp, both the good and the bad.